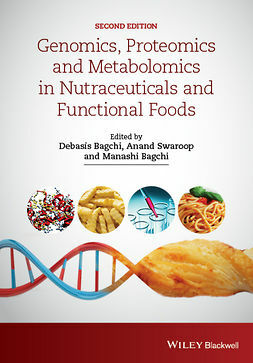 Now in a revised second edition, Nutrigenomics and Proteomics in Health and Disease brings together the very latest science based upon nutrigenomics and proteomics in food and health. 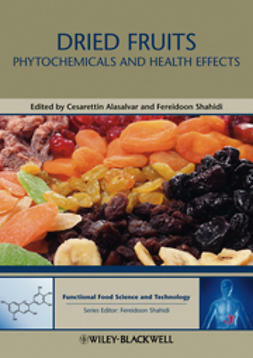 Coverage includes many important nutraceuticals and their impact on gene interaction and health. 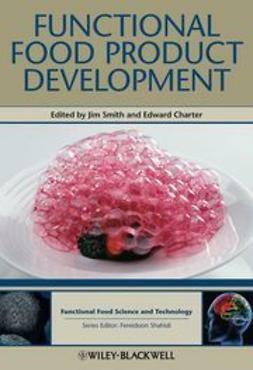 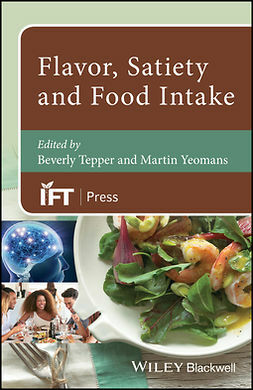 Authored by an international team of multidisciplinary researchers, this book acquaints food and nutrition professionals with these new fields of nutrition research and conveys the state of the science to date. 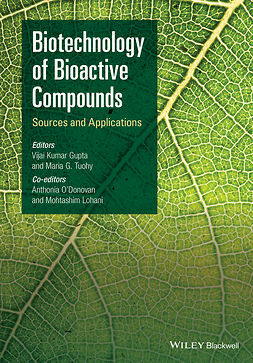 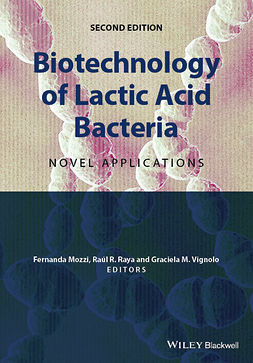 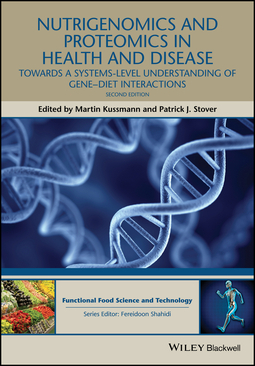 Thoroughly updated to reflect the most current developments in the field, the second edition includes six new chapters covering gut health and the personal microbiome; gut microbe-derived bioactive metabolites; proteomics and peptidomics in nutrition; gene selection for nutrigenomic studies; gene-nutrient network analysis, and nutrigenomics to nutritional systems biology. 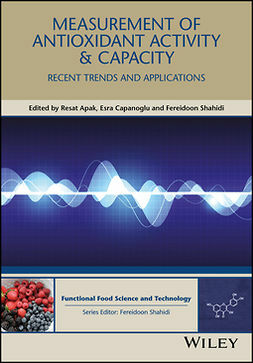 An additional five chapters have also been significantly remodelled. 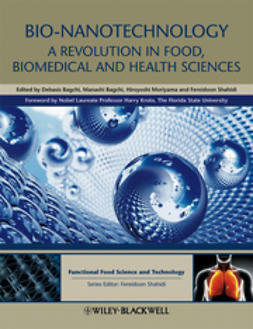 The new text includes a rethinking of in vitro and in vivo models with regard to their translatability into human phenotypes, and normative science methods and approaches have been complemented by more comprehensive systems biology-based investigations, deploying a multitude of omic platforms in an integrated fashion. 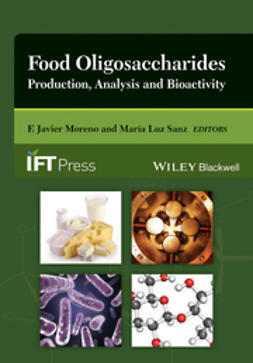 Innovative tools and methods for statistical treatment and biological network analysis are also now included.